Darryl Manzer was a youngster when he lived in Mentryville (Pico Canyon) with his parents, Alton (Al) and Pat Manzer, from 1960 to 1966. Al Manzer was the oil field foreman at the time. 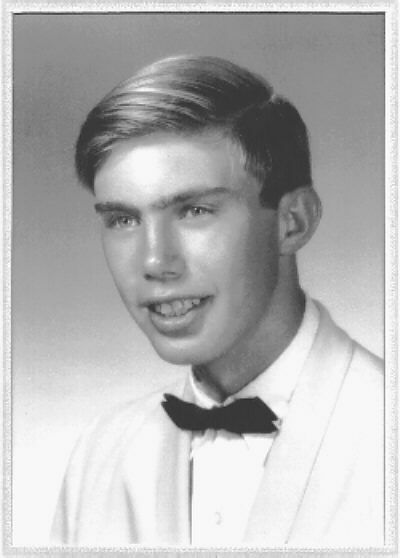 This is Darryl's Hart High School yearbook photograph from 1968.